It’s never too early to plan for next year’s Halloween! Gathering your ideas now will help when it comes to planning and prepping later. 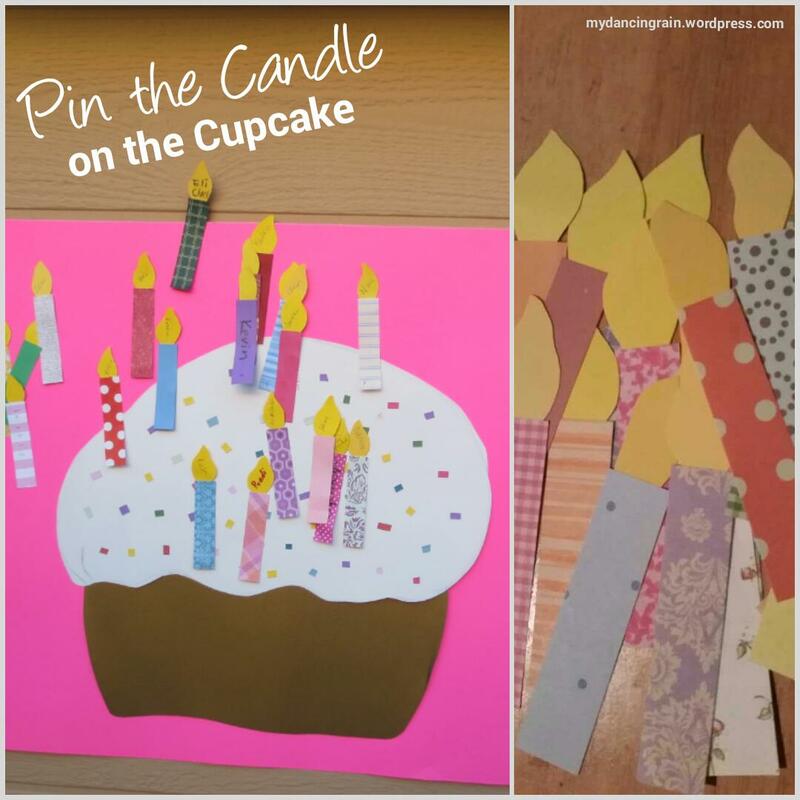 For this post, I am sharing some fun kid-friendly activities. 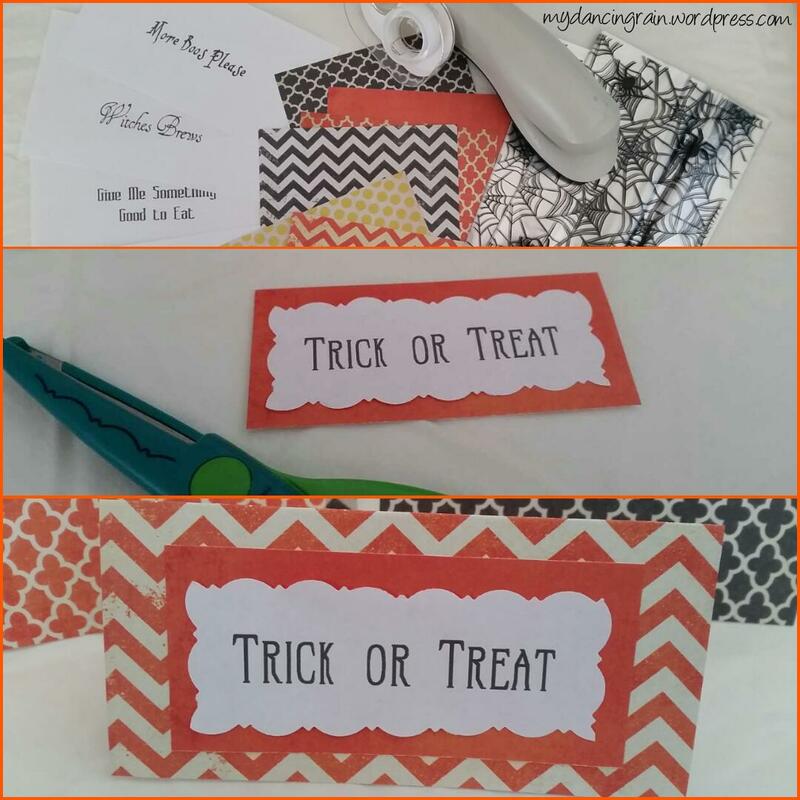 These are good for family time fun or Halloween party arts and crafts. Whip up a batch of your favorite flavor cupcakes, and then let the kids decorate them like monsters. Get a couple tubs of white/vanilla frosting and use food coloring to create the desired colors. I suggest green, purple and orange at a minimum. 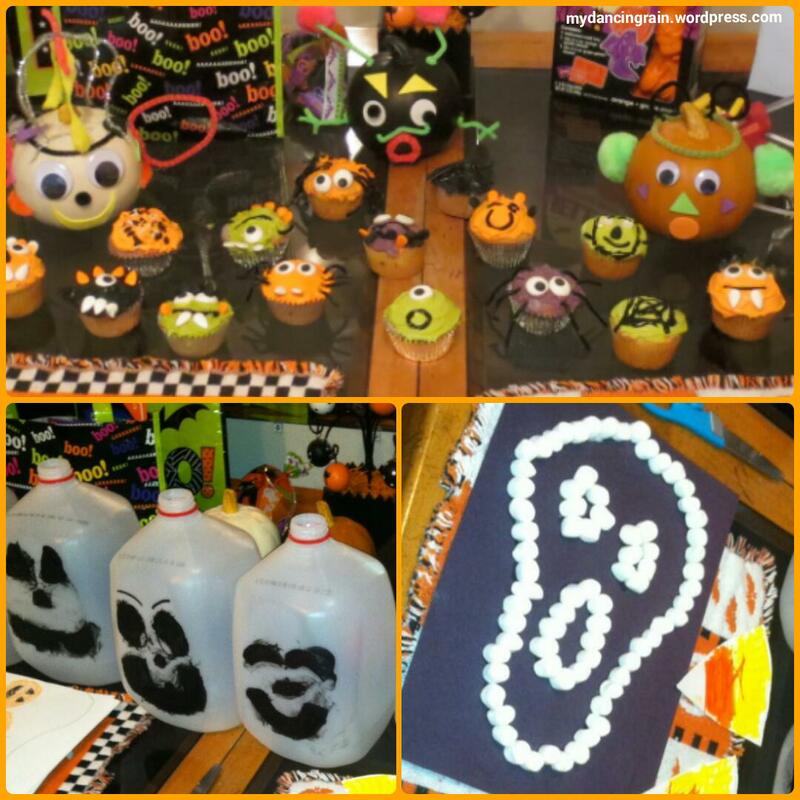 Use candy eyes, candy and black decorating gel to create the perfect cupcake monsters! Avoid the mess of carving pumpkins and decorate them instead! They will last longer uncarved so this is a great family activity to do early in the month so you have more time to admire your creations. Pick out a variety of small pumpkins when you visit the pumpkin patch (or buy fake pumpkins at your local craft store), then decorate with foam cutouts, paper, pipe cleaners, cotton puffs or pretty much any craft scraps you have on hand. This is a good activity to plan a bit in advance, as it might take a few weeks or more to collect some empty milk or water jugs. Clean them and dry thoroughly. Then use black permanent markers or paint to draw the ghostly faces. Vary the faces for a fun variety. For added excitement, line up the ghost cartons, insert a strand of white lights and set them out at night for a homemade light-up decoration. 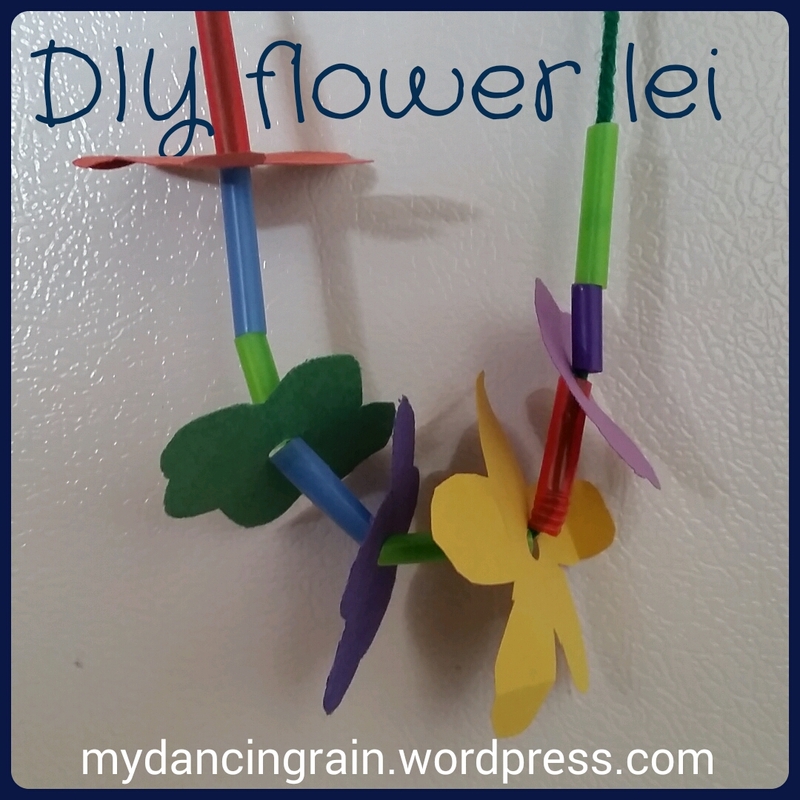 This one is very easy and cheap to make! All you need is a package of mini mallows, some glue and black paper. Use the glue to make a ghost design on the paper, then cover the outline with mallows. Reapply glue if it dries before you can place the mallows. And voila, a cute decoration! Just make sure to let it dry before displaying. I hope you enjoy these and the many other Halloween activities out there. There is so much fun to be had by kids of all ages! 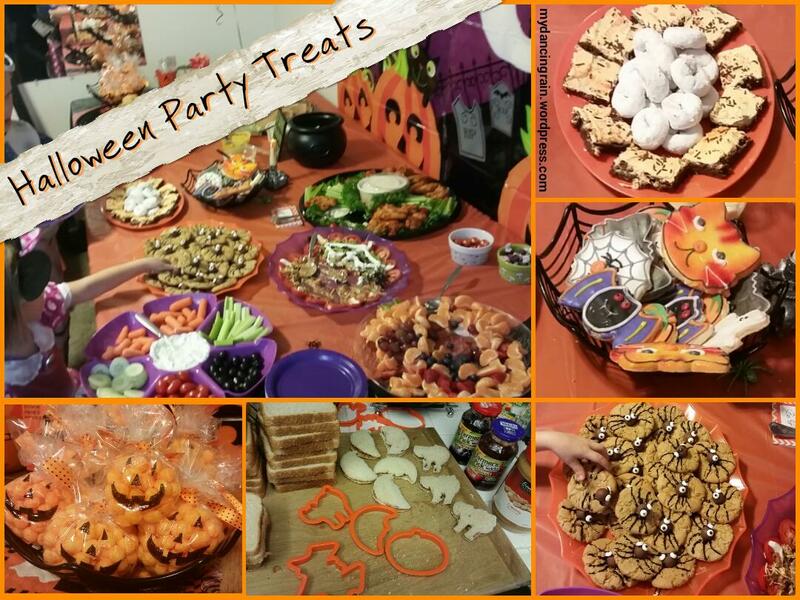 Our Halloween party this year featured a variety of adult- and kid-friendly treats. I have to give big props to my mom and sister for their creative spirit in helping to make our great treat spread happen! I also recommend our Halloween seven-layer dip that was featured separately (see “Halloween Twist on 7 Layer Dip“). This selection of treats combines simple homemade, semi-homemade and store-bought goodies to make your Halloween party prep manageable while creating a memorable spread for your adult and kid party guests alike. Time to start planning for next Halloween! Looking for a simple, last-minute kid-friendly treat for a party or classroom treat? This is a great option to consider! I saw this adorable idea on Pinterest and decided to try it. All it took was 20 sandwich bags, a roll or two of Halloween ribbon, a black permanent marker and your choice of orange-colored snack treats. I drew the Jack-o-lantern faces on the bags and then filled some with Cheezits and some with mini cheese puff balls. 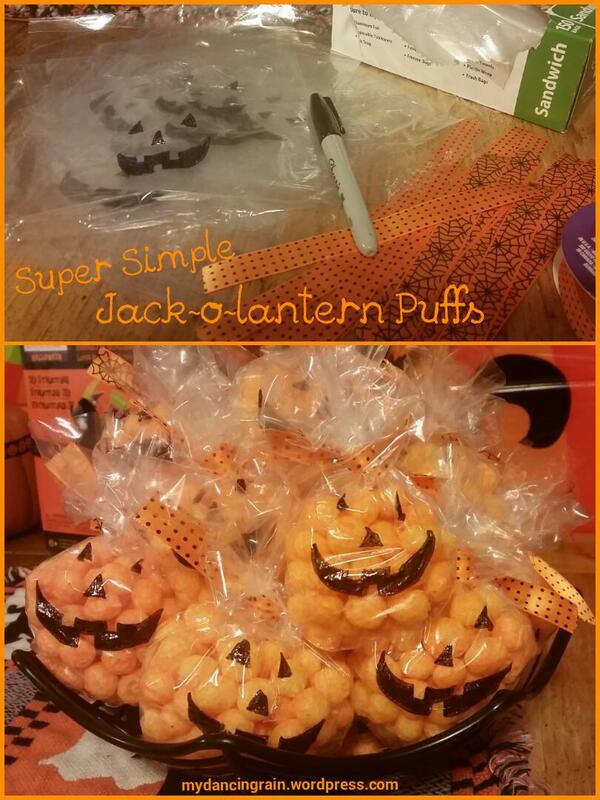 I liked the puffs best because of the round shape to make a nice little pumpkin. You could also use goldfish crackers, Cheetos or anything else orange! I filled each bag with enough treats so that they were approximately 100 calories each. I then tied with the ribbon and taped back the bottom corners to help shape the pumpkin. These were great snacks for the kids at our Halloween party and made good favors as well for those who wanted to take them home for later. Either way, they will decorate the table nicely and are a simple, DIY festive treat! Looking for a festive appetizer for an upcoming Halloween party or work potluck? 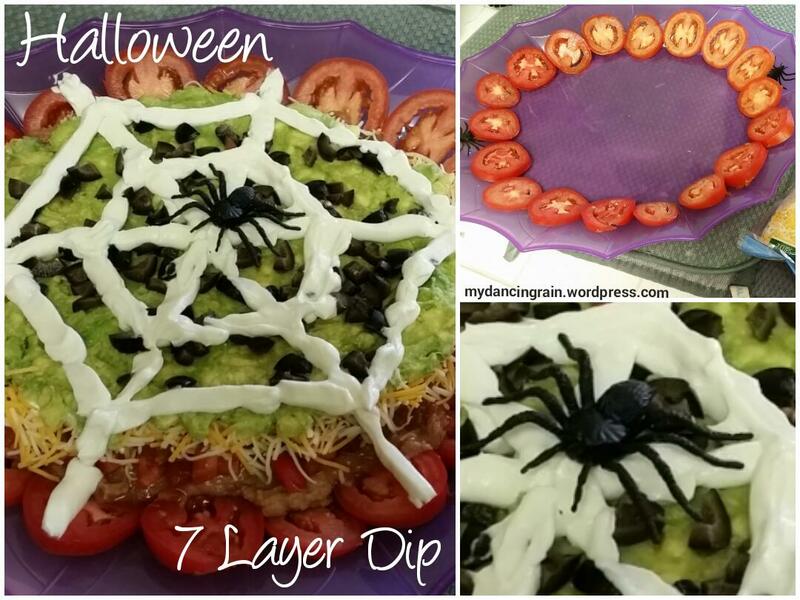 Try putting a Halloween twist on an old favorite: 7 layer dip. Seven layer dip is a classic party dip in my family; in fact, my mom is a pro at it! I’ve found that it’s pretty easy — and actually not very expensive — to make, despite all the ingredients and steps involved. I got the spider web design inspiration from Pinterest (of course) and put my own spin on it. In all, I spent about $15 and 20 minutes to make a delicious dip for my Halloween party guests to enjoy! Check it out. 1. Prep your ingredients as specified above. 2. Start layering, starting with the tomato slices for your bottom layer border. 3. Spread the beans, then diced tomatoes, cheese and mashed avocado. 4. Sprinkle olives on top. 5. To add the sour cream layer in the spider web design, I used a plastic bag as a piping tool. Scoop about 3/4 of the sour cream into the bag and twist the top closed, letting out all air. Snip one of the bottom corners of the bag and begin piping your spider web, just like you would with frosting. 6. Place one or more creepy plastic spiders decoratively on the plate. 7. Serve with chips and enjoy! 1. I suggest pre-mixing the avocado with 1 or 2 tsp of chicken bouillon for better flavoring. Try it! 2. You could add a layer of sour cream after the beans if you want more of it. 3. Substituting bean dip for the refried beans also works well, if you can find a good bean dip. Be careful, as some bean dips are spicy. 4. For a thinner web design, snip a smaller corner from your plastic bag. The bigger the opening, the thicker your web lines will be. 5. Keep the dip refrigerated if you won’t be serving it right away. If you try it, please share your pics and let me know how it turned out! Halloween is quickly approaching and party planning is under way! 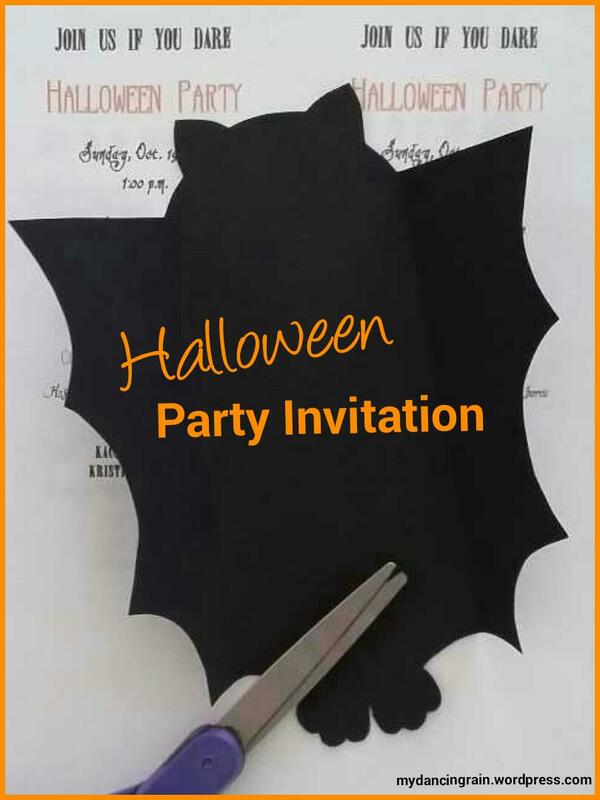 Save money this year by creating a cute and simple bat-themed Halloween party invitation to announce your party and get guests in the festive mood from the moment they open it. For our Halloween party this year, my sister and I decided on a traditional Halloween theme, featuring all the usual favorites: pumpkins, bats, spiders, ghosts and mummies. I wanted to create a fun party invitation to highlight this theme. I had seen a bat cutout paired with a candy bar used as a Halloween gift, and thought I could adapt that for the invitation. My solution was to replace the candy bar with the party details. It worked perfectly, and I got numerous compliments on how cute it was! Items needed: Black cardstock, white printer paper, computer with printer, black marker, pencil/pen, double-sided tape or glue stick, scissors, hole punch, paper cutter (optional). 1. Download and print this free printable bat template, created by Skip to My Lou. 2. Cut out the pattern and trace it onto black cardstock. I used 65# paper, purchased in a pack of 50 sheets from Michaels for a few dollars. 3. Put a couple of black papers together and cut out the traced bat. I usually try to save time by cutting a few at a time, as many as your scissors and hands can handle. 4. Type your party details and print on white paper. I recommend making two columns on your document, approximately 2 inches wide, so that you can easily fit your party details in the middle of the bat’s body when printed. 5. Cut out the party details, preferably using a paper cutter if you have a hard time making straight cuts with scissors like me. Tape or glue to the bat’s body, lining it up in between the wings. 6. Hole punch your white paper scraps to make eyes. Tape or glue eyes to the bat, placing just above the party details. Use a black marker to color in the pupils of the eyes. 7. 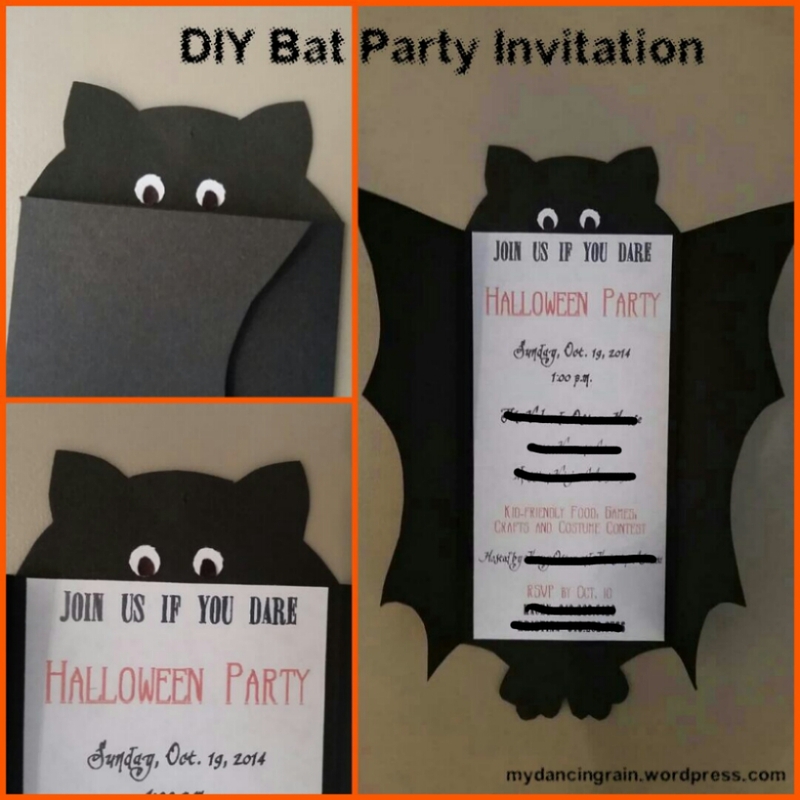 Fold in the bat’s wings and deliver your cute invitation to your guests. 8. Take it a step further and cut out more bats to use as decorations or pair with candy bars to use as party favors. It’s October, my favorite month! That means my Halloween prep is already in full swing! First up, table tents. These are super easy to make and can add character to any party setup. 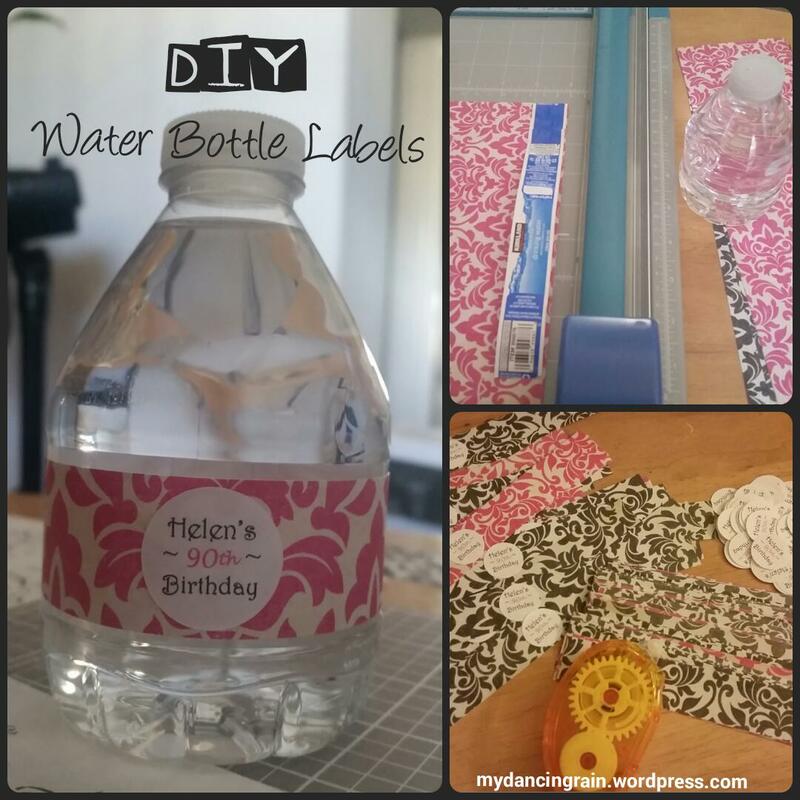 These are great to make for decoration around the house, as well as for food labels or name placecards at a party. squares), scissors and double-sided tape or glue (spray would work best to avoid clumps). I also used some fancy edge scissors for added flair. One fun part of this project is it utilizes those unique fonts you have that you probably rarely get to use. Browse through the fonts on your word processing program to find ones that fit your theme. If needed, I recommend downloading free fonts. I found a collection of fun Halloween fonts here. It’s easy to download and install fonts (see these simple instructions) and next thing you know, they are ready to use in your document. Next, type out some clever sayings, guest names or whatever it is you are printing. Be sure to leave enough space – about 2 inches – between each line to allow room to cut. Then cut around the text and place on the solid color paper. Cut the solid color paper, leaving a border around the text, and then place on to your patterned paper. Fold the patterned paper and trim the ends to the desired width. I am a huge fan of reusing and repurposing things as much as possible. There are so many everyday items that can be put to good use instead of thrown away or recycled. For my daughter’s first birthday party, I needed a low-cost table centerpiece. What better thing to use than all those baby food jars we were going through! 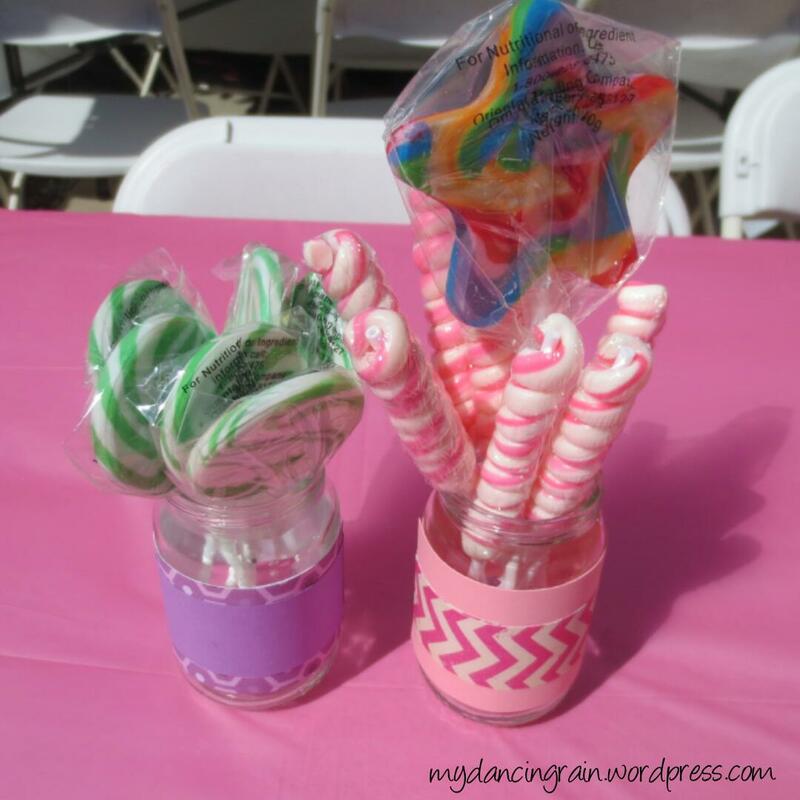 This was a very simple centerpiece to make and only took a couple weeks of planning ahead to gather enough empty jars and to order the candy used to fill them. I cut strips of solid and patterned papers in two different widths using coordinating pinks, purples, yellows, blues and greens to match the party theme (more on that later!). Then I used double-sided tape to wrap the paper strips around the jar. 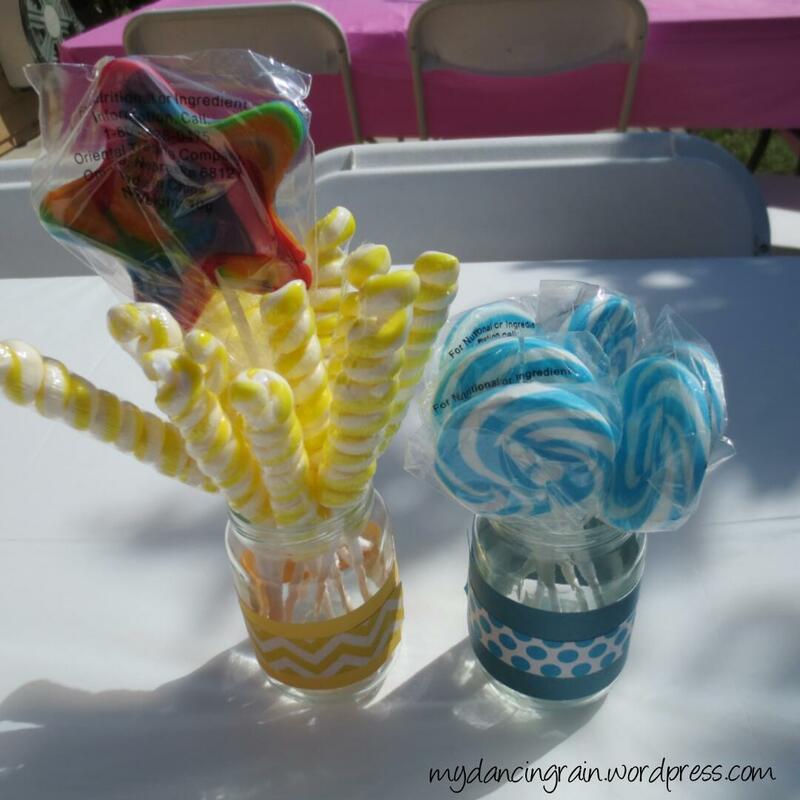 Colorful lollipops completed the look and made for sweet, tasty centerpieces at the party. The best part: the jars made great party favors for guests to take home to enjoy later!